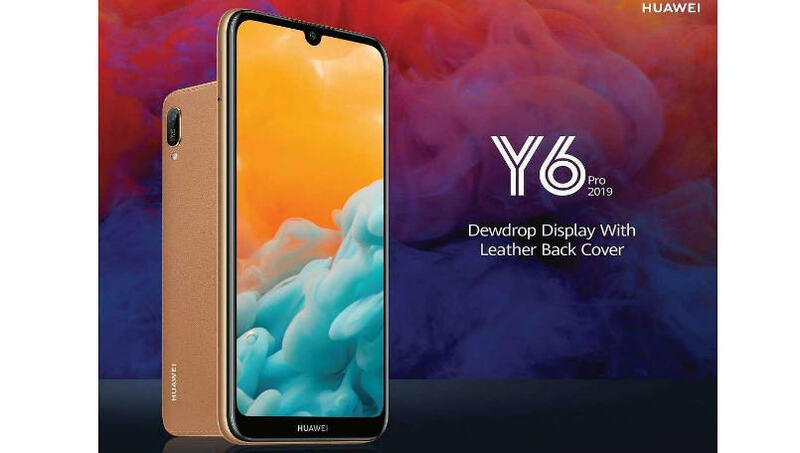 Huawei Y6 Pro (2019) has been launched in Sri Lanka. It has come in addition to the Y7 Pro (2019) and Y9 (2019). The new Huawei phone is out with a leather-finish back cover . It sports a FullView ‘Dewdrop Display’ panel. The Chinese behemoth is targeting the Huawei Y6 Pro (2019) the youth of the country. The preloaded features are low-light supporting face unlock and Huawei Super Sound to compete in the market. The Y6 Pro (2019) runs EMUI 9.0 based on Android 9 Pie out-of-the-box. Although , Huawei unveiled the phone in Sri Lanka last week, it did not disclose the price details. The smartphone will go on sale in the country through retailer Sri Lanka. However, concrete information about the launch of the Y6 Pro (2019) in other markets, including India, is yet awaited. The USP of the Huawei Y6 Pro (2019) is its back panel . It flaunts a textured leather finish design. The colour range is Amber Brown and Midnight Black. The smartphone ought to be the first one to sport a Dewdrop Display panel. Interestingly, the Huawei Y6 Pro (2019) comes as an upgrade of the Y6 (2018) that was launched back in April the previous year. The dual-SIM Huawei Y6 Pro (2019) runs Android 9 Pie on top of EMUI 9.0 . It features a 6.09-inch HD+ (720×1520 pixels) FullView Dewdrop Display panel in addition to a 19:9 aspect ratio. The smartphone has 3GB of RAM. Although its processor details are yet unannounced. Talking about the storage, there is 32GB of onboard provision that is expandable via microSD card (up to 512GB). 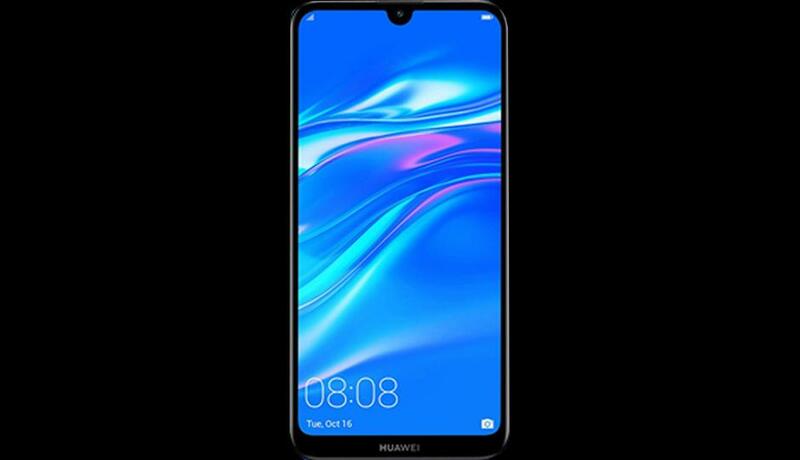 Huawei has provided a single, 13-megapixel camera sensor towards the back of the Y6 Pro (2019) along with an f/1.8 aperture. Also, it houses a 8-megapixel sensor towards the front for selfies and face unlock functionality. Additionally, the handset also has a Selfie toning flash 2.0 feature . It mainly aims at brightening your selfies by throwing light in two dimensions. The Huawei Y6 Pro (2019) owns a 3,000mAh battery . It works with an AI Power Management technology.